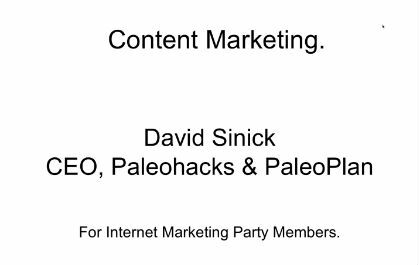 David Sinick Presents Content Marketing Hacks to Create Content People will LOVE, without you having to do the work. This is epic. Watch and learn, folks!